Vrinda City is being developed in one of the most popular upcoming Residential Hub, i.e, Greater Noida. The city is scientifically planned and designed within the reach of National Capital Region of Delhi. A 35 minutes of smooth drive from South Delhi via DND Fly Way/Express Way as well as from Nizammudin Bridge puts you right into the heart of Greater Noida. The City is well connected with local transport from Delhi and other adjoining cities as well. Metro / Mono Rail is under planning. 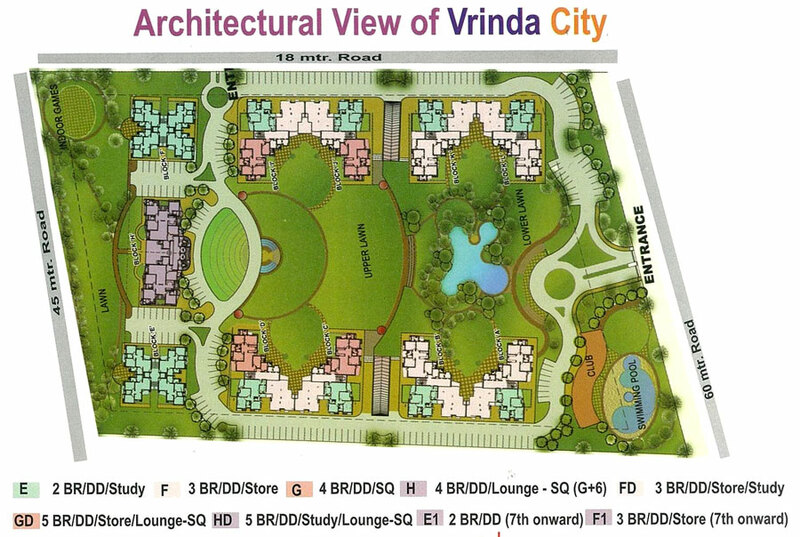 Vrinda City is being developed on Plot No. Gh-02, Sector-PHI-04 with an area of 3.17 hectares(31,700 sq. mtrs.) in one of the most primarily and strategically located sectors of Greater Noida, i.e., Sector PHI, which is located right at the entrance of Greater Noida (near Pari Chowk) and adjacent to the Express Way. The said plot is three side open with wide roads and is located near to one of the upcoming commercial/entertainment hub being planned by the GNIDA Authority in the sector. A large roundabout is being planned and developed with fountains, theme parks, malls and other facilities for the residents. 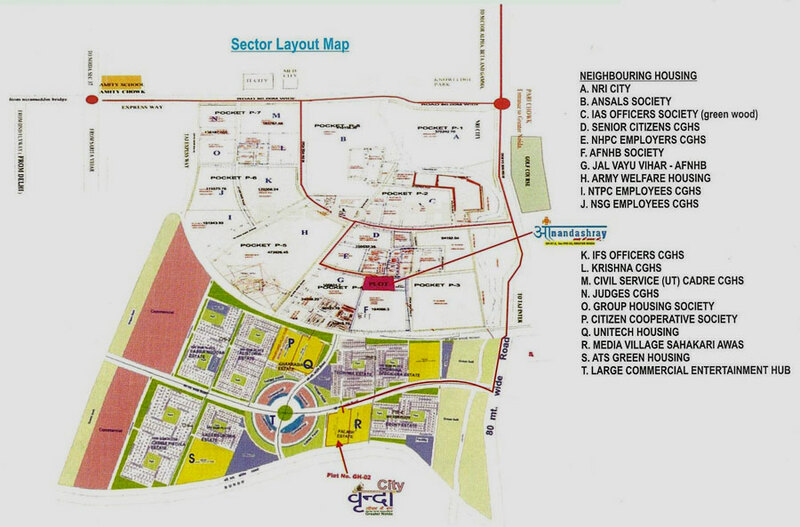 The place once fully developed, will be a prime visiting place for the residents of Greater Noida. The Sector boasts of one of the most cultured society of Greater Noida. The leading developers like Unitech, ATS and OMAXE are developing residential hubs in the Sector. 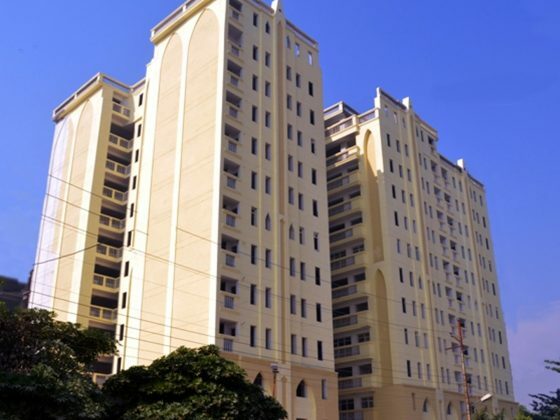 Besides them, many other prestigious group housing societies are mushrooming in the neighborhood. This makes the Sector one of the most prime and sought after sectors of Greater Noida. 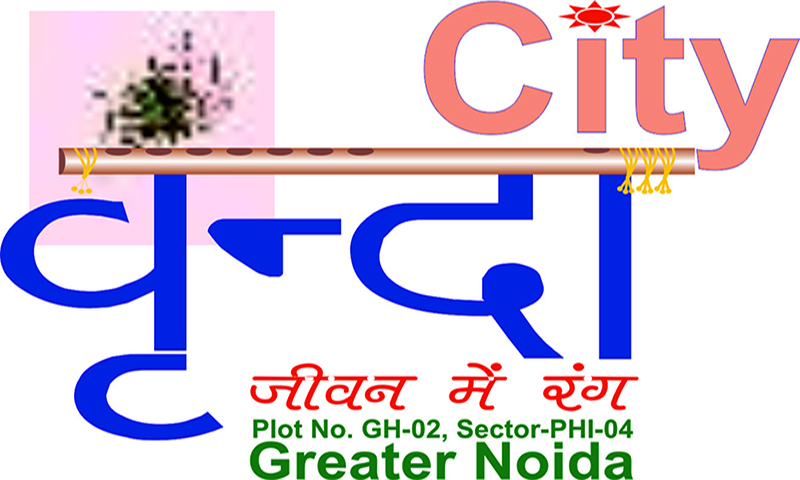 The said plot has been allotted to the society by the Greater Noida Authority @ Rs. 5251/- per sq. mtr. plus one-time lease rent of 11% and stamp duty of 8% on land cost. 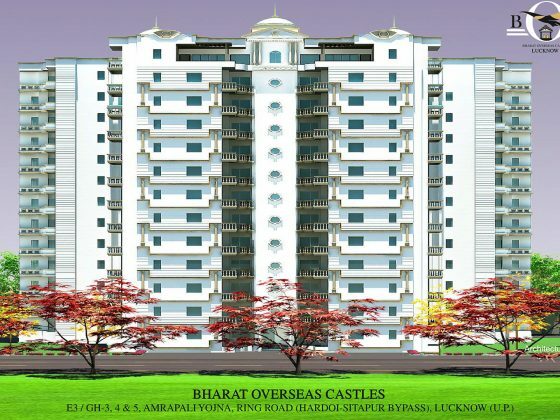 Approx 364 flats are being planned in the Complex. Separate complex for indoor games such as Badminton, Billiards. T.T., Squash etc.